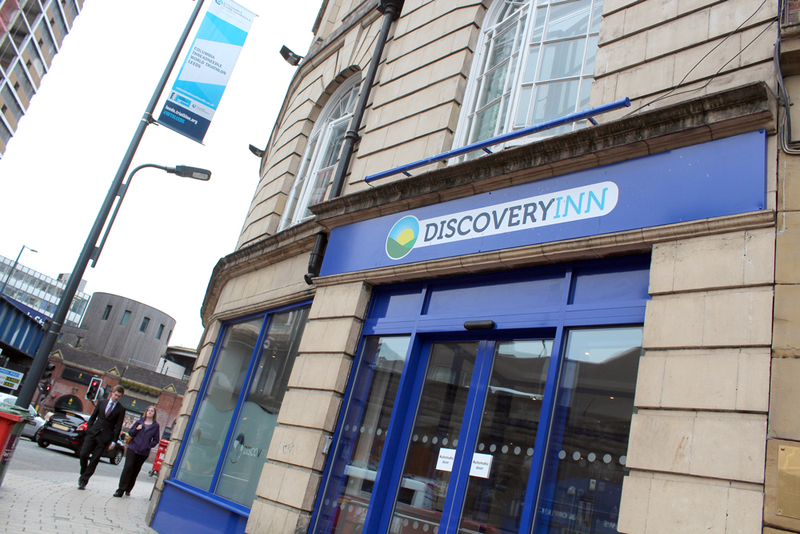 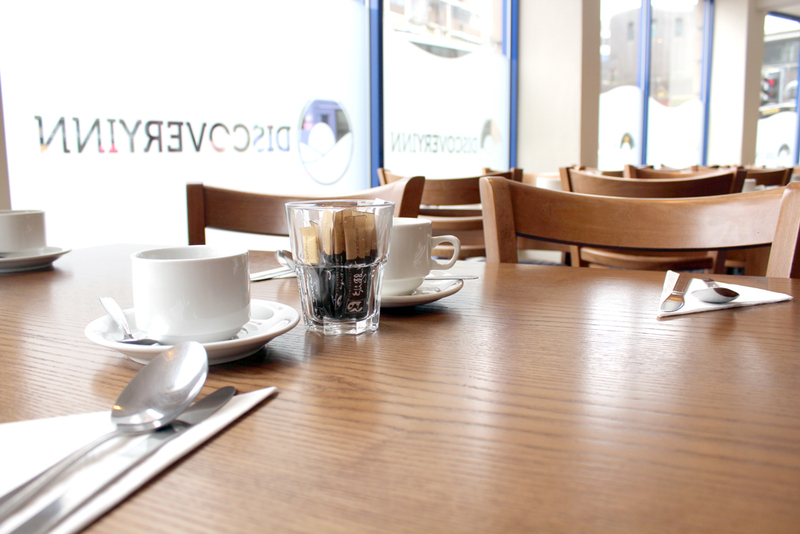 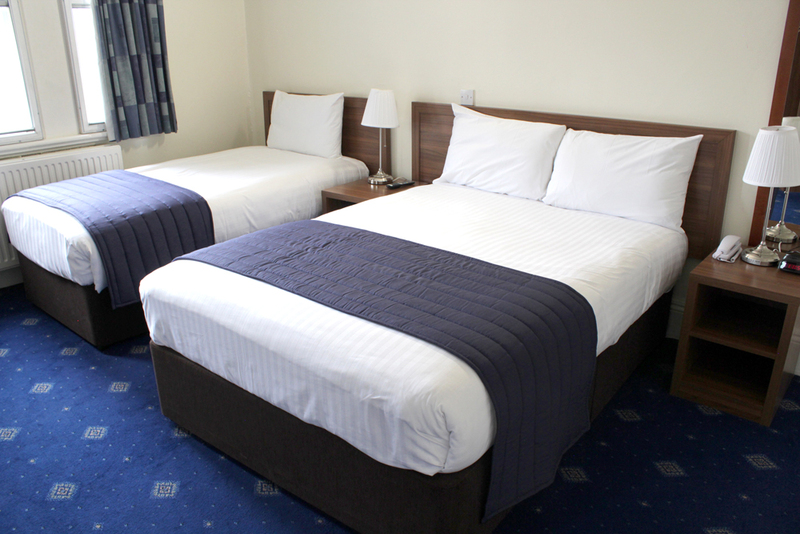 Looking for a double room hotel in Leeds city centre? 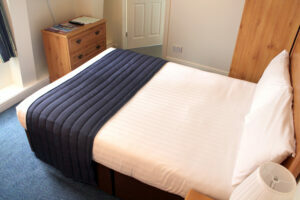 Staying with a partner, close friend or simply want a bigger bed? 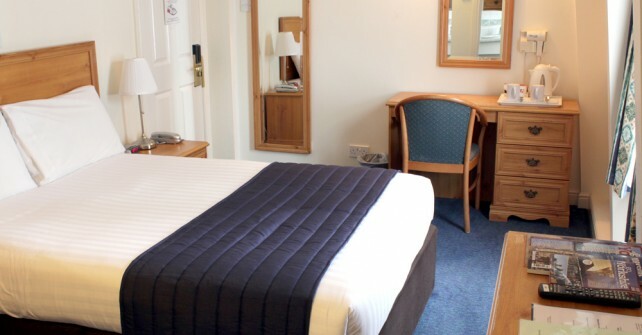 From 40GBP, a night’s stay in our best price double room in Leeds offers a superb, affordable solution. 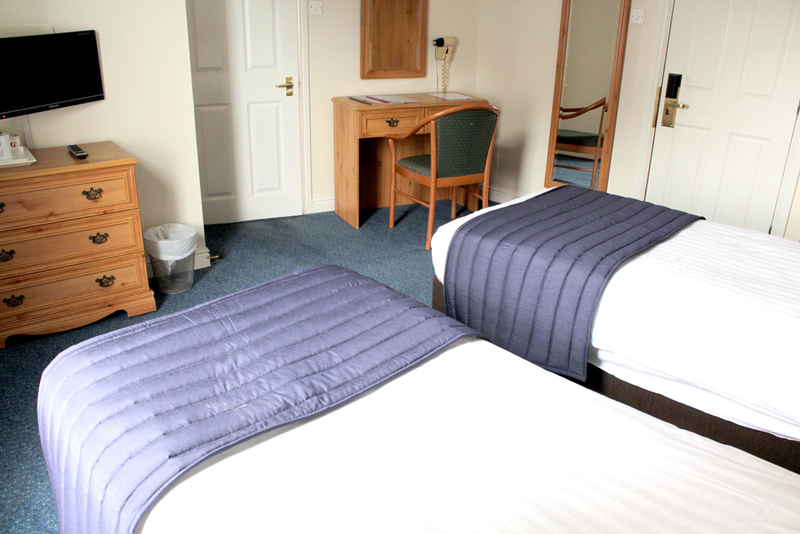 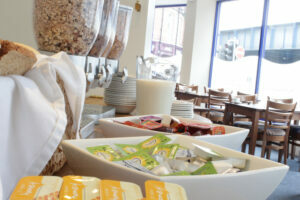 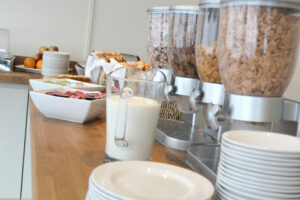 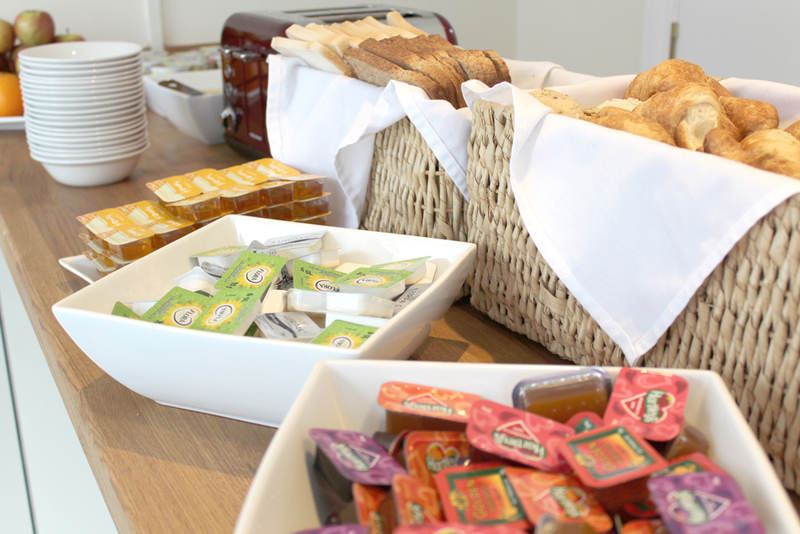 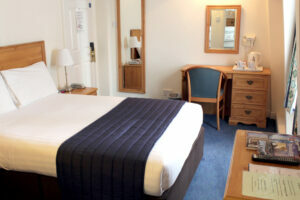 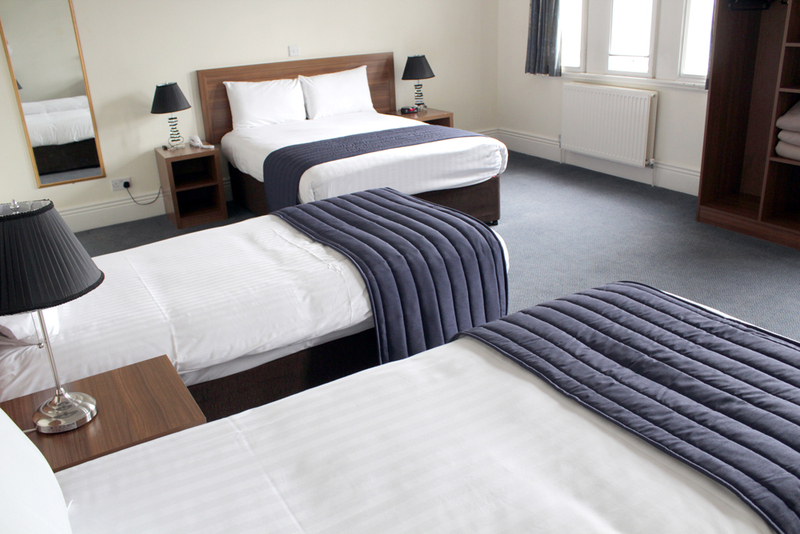 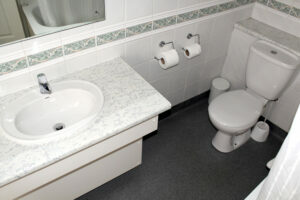 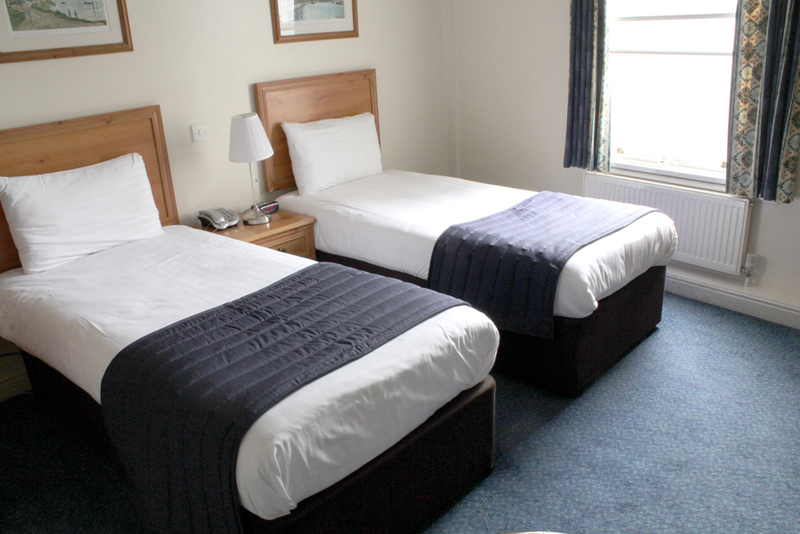 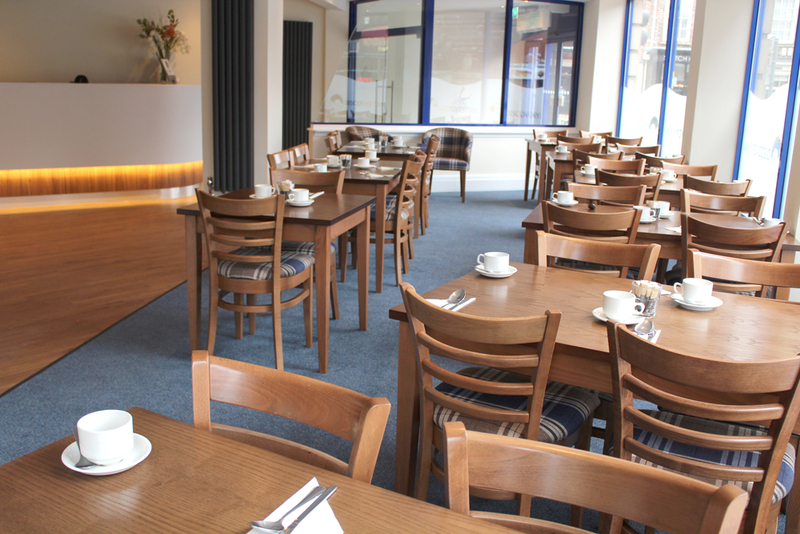 Offering fantastic value for a budget hotel in Leeds, enjoy a stay in the city without compromising on comfort. Fully equipped en-suite bathroom, side tables with reading lamp and some useful extras too, our budget hotel in Leeds offers everything you will need for a break in the city.